Want to transfer iCloud to Google Drive but do not know how? This guide will tell you how to make it step by step. 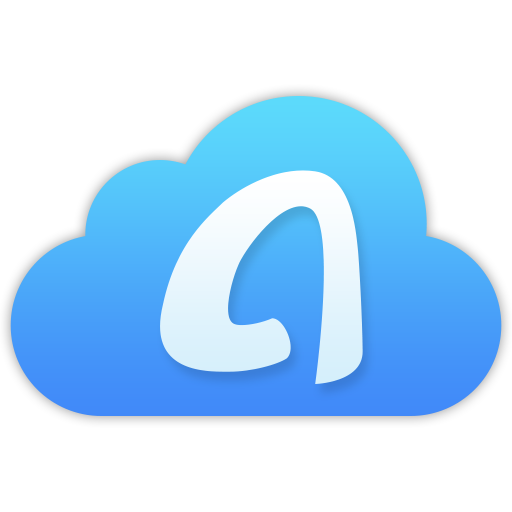 The iCloud as well as iCloud Drive, help us store all kinds of files in an easy way. However, now you just switch from iPhone to Android, and also want to switch from iCloud to Google Drive. Or you need to start using Google Drive for work matter. To help you out, here we will show you 3 methods to transfer iCloud to Google Drive. You can first read and then choose the one you prefer, let’s get it on. This method can help you sync files from iCloud Drive to Google Drive at once. For PC users, you need to download iCloud Drive app firstly. Step 1 On Mac: Open two Finder windows. On PC: Open two File Explorer windows. Step 2 Click iCloud Drive in the left bar in one window, and click Google Drive in the other window. Step 3 Click the top file in the iCloud Drive folder. Step 4 Hold the shift key and click the bottom file in the iCloud Drive folder. Step 5 Click and drag the files over to the Google Drive folder. 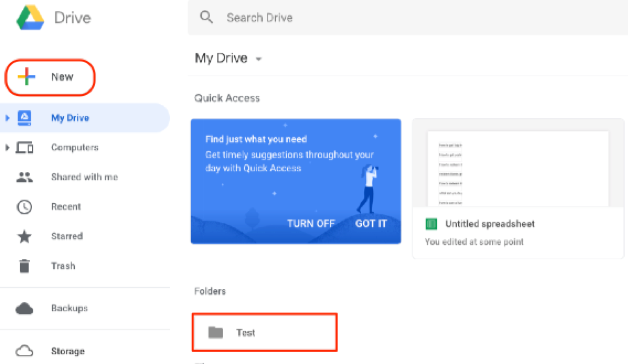 If you have no Google Drive app on computer, you can also choose to log in your Google account via the web, and drag the files to it. 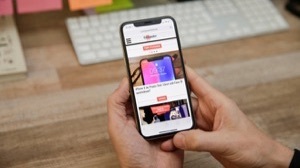 For PC computer, you should download iCloud Drive app in advance. Step 1 Open iCloud Drive folder, and log in your Google Drive account on the web. Step 2 Click Add New button to create a new folder in Google Drive as the destination. Step 3 Open iCloud Drive and choose the files you need, drag and drop them to Google Drive. 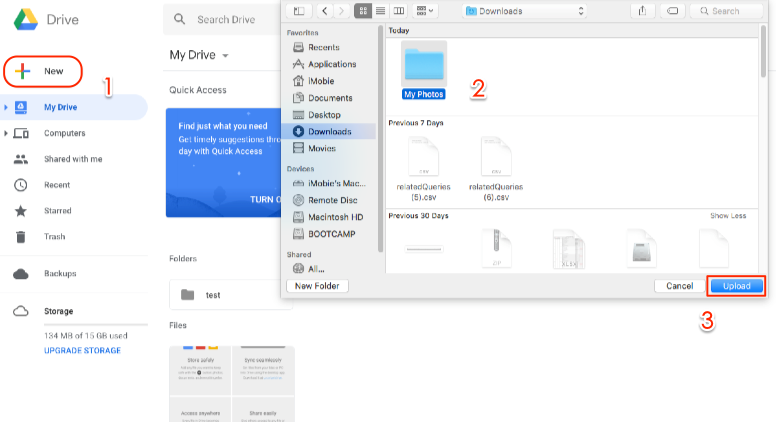 If you do not want to download iCloud Drive and Google Drive apps on computer, you can also transfer files from iCloud to Google Drive via the web. First, download the files from iCloud and then upload the files to Google Drive. 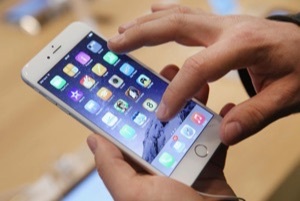 Step 1 Open the browser and go to iCloud.com, log in with your Apple ID. 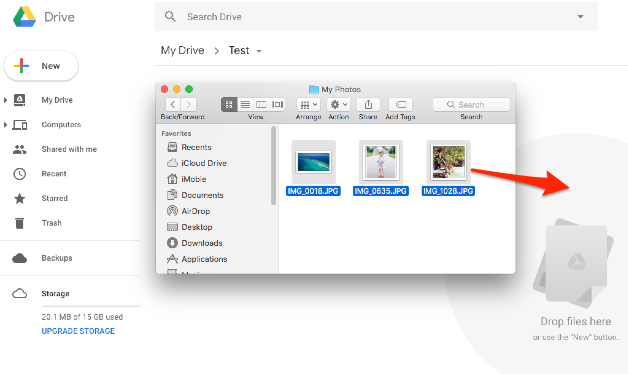 Step 2 Choose iCloud Drive or other categories as per your needs, here we choose to download the pictures in iCloud Drive > Choose the pictures > Click the Download button. When download completed, you can put the pictures into one folder. Step 3 Click the Add New button > Click Folder upload to choose the folder > Click Upload to confirm. 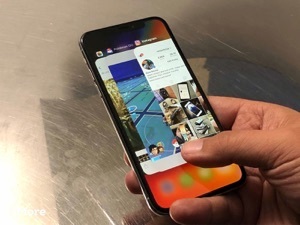 As an iOS user, you may found that your device starts to saving photos as HEIC after iOS 11 upgrade. These photos are also uploaded to the cloud in HEIC format. 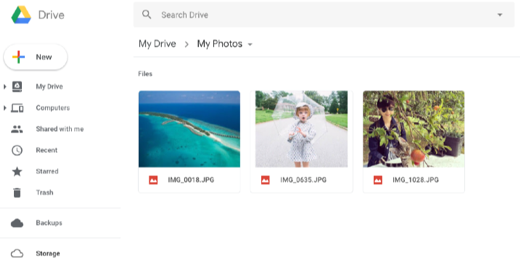 As HEIC images are not been widely compatible with all systems and devices, you may need to convert HEIC to JPG on Google Drive in some cases. If you want to learn more about HEIC, you can move to this HEIC Info site. Step 4 Check the files. That’s all for how to transfer iCloud to Google Drive. Hope it can help you. If you have any question, please feel free to leave a comment and we will reply to you soon.